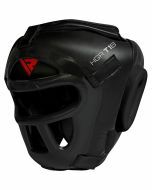 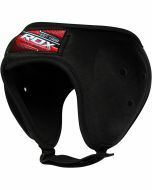 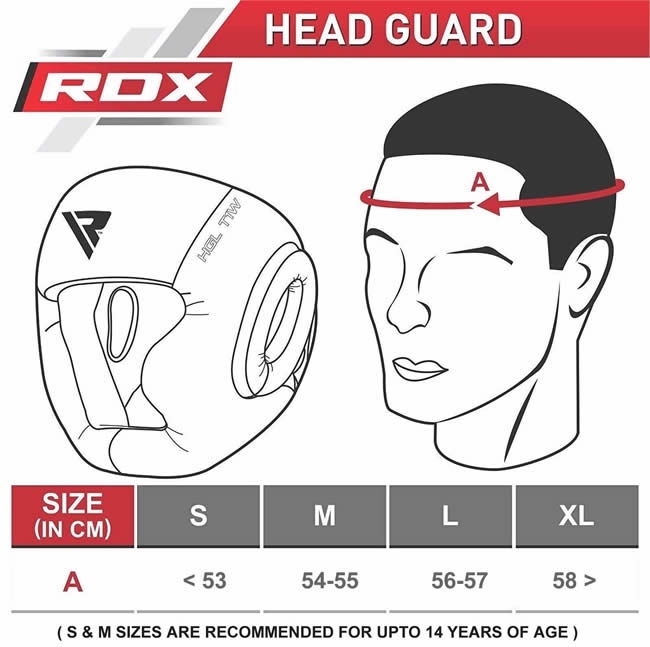 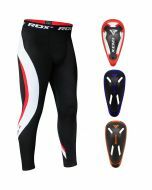 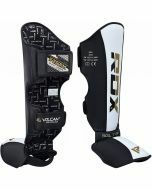 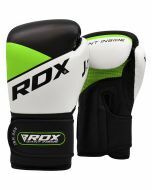 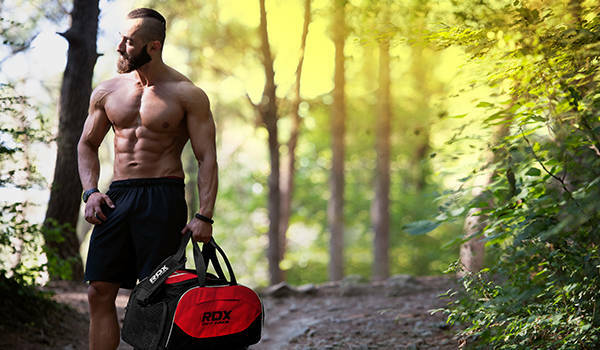 RDX® head guard is built to utterly protect the most vital part of your body – the brains. 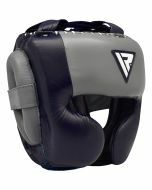 Durable and long lasting, authentic full-grain cowhide leather compliments the already solid interior of this guard. 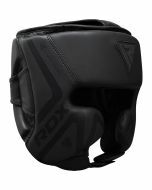 Zero Impact G-Core gel technology incorporates Tri-Slab™ Shell-Shock™ integrated Supremo Shock™ foam padding to provide the most shock-absorbent head-guard you have ever worn. 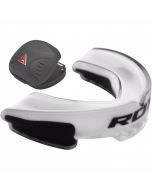 Exclusive R-Lock™ system adjusts snugness providing a comfortable fit with zero budge. 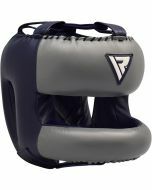 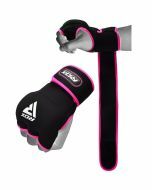 This guard was made to provide confidence where it’s needed the most, while sparring.